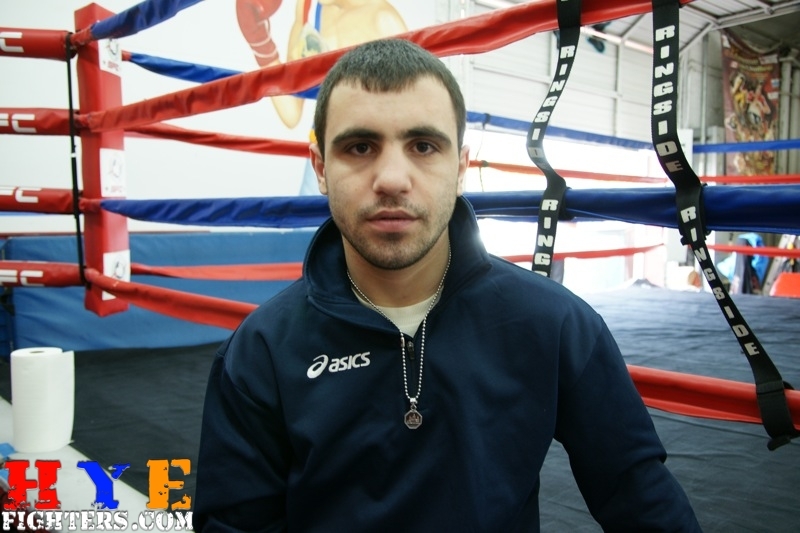 April 23rd will be a big day for Armenian boxers and fans alike. 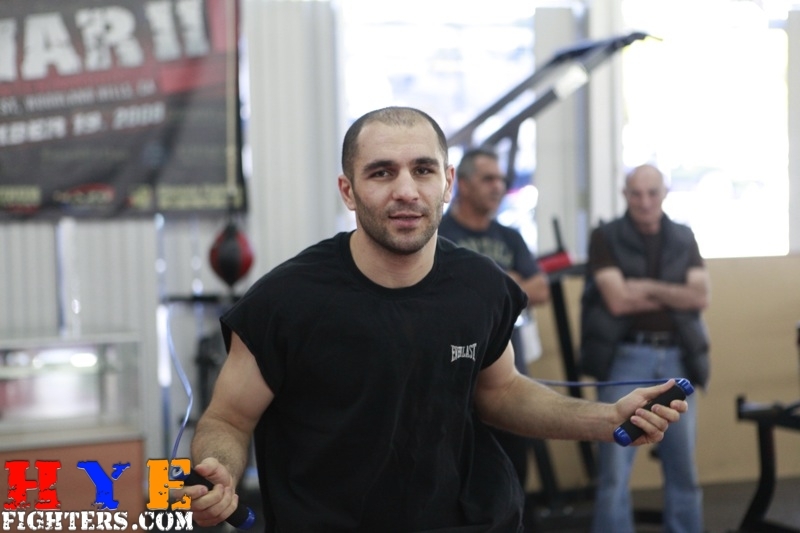 3 Armenian Boxers, Vic Darchinyan, Artyom Hovhannissyan and Azat Hovhanissyan will all be fighting on the same card at the Nokia Theater in Los Angeles on the same night. Each with a story and something to prove. 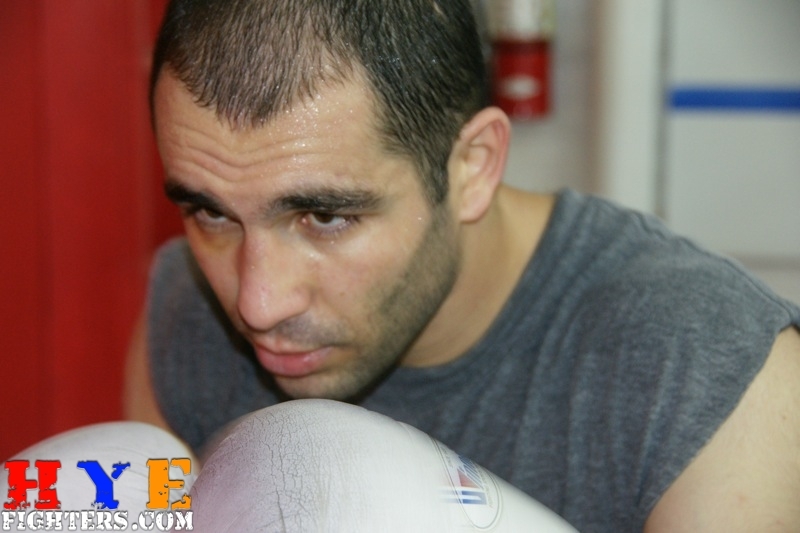 HyeFighter Vic Darchinyan, will be fighting for the vacant International Boxing Organization bantamweight title, after coming off a loss from his last fight in December of 2010. HyeFighter Artyom Hovhannissyan last fought in July of 2010 and was forced to heal a number of injuries prior to being able to take this fight, and HyeFighter Azat Hovhanissyan (who shares the same last name as Artyom, but is not related to him) will be making his professional debut after a stellar amateur career. All three pugilists have something to prove and are all looking to get on track to move on to bigger fights. Every one of these HyeFighters is in a different stage in their respective careers, but they are all chasing the same dreams of victory and championships. Artyom and Azat are trained by GFC‘s Edmond Tarverdyan, who has high expectations form both of these fighters. April 23rd should be a very exciting night. If you are in the Los Angeles area, make sure you attend. 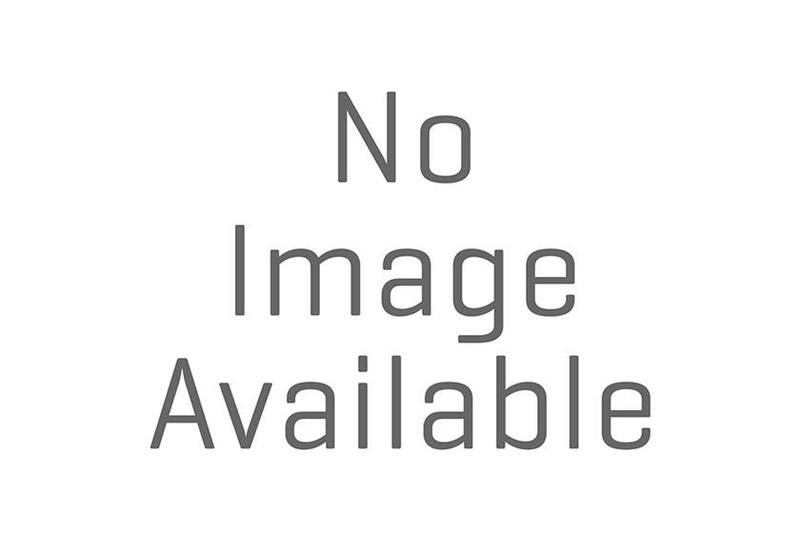 Next Magazine : Next HyeFighter Parisyan Back on May 19th!! !